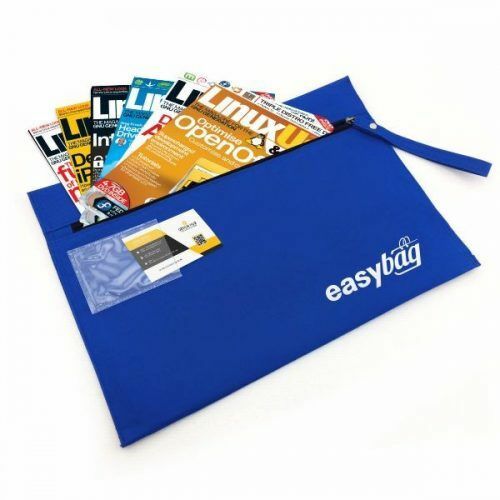 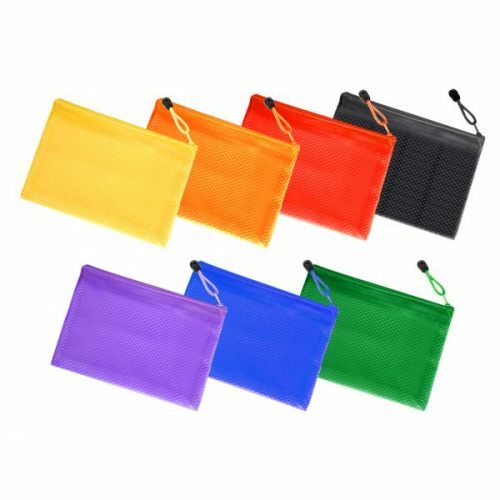 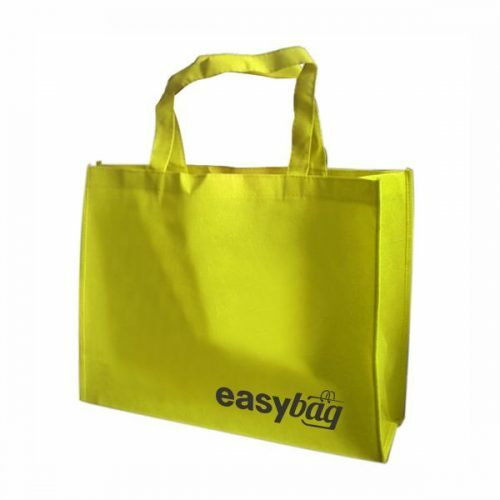 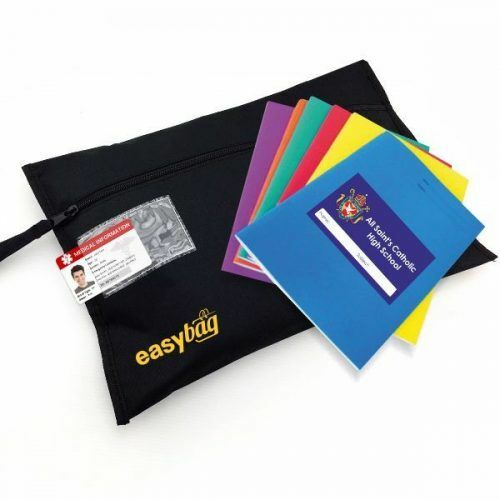 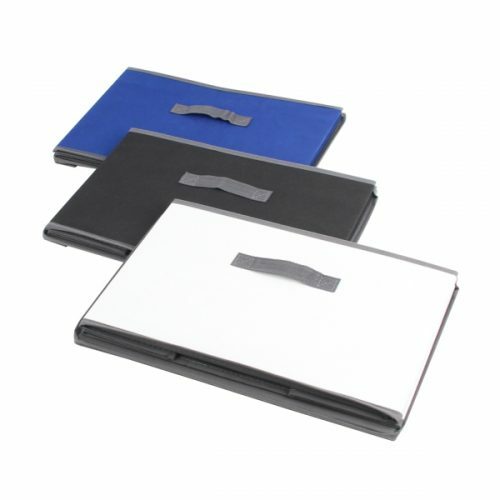 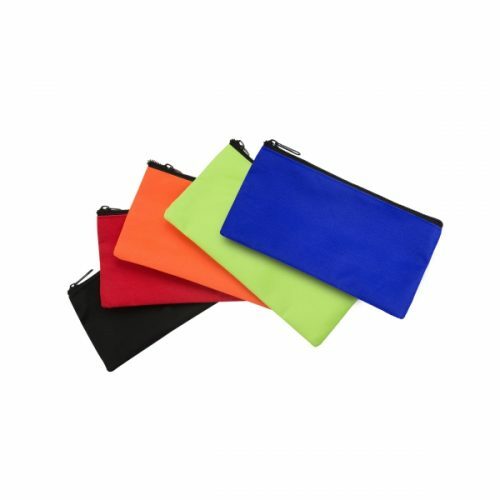 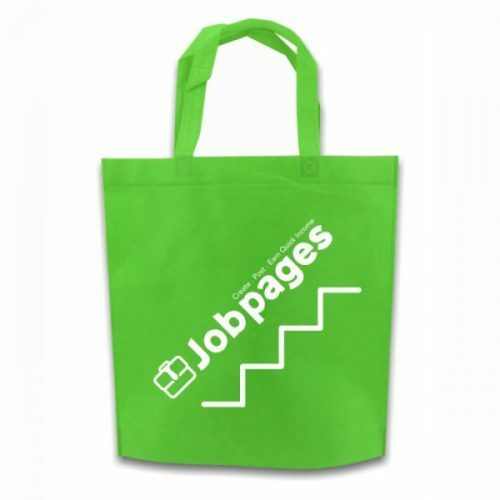 Prepare your document for meeting upper hand without hassle by having this document bag in place. 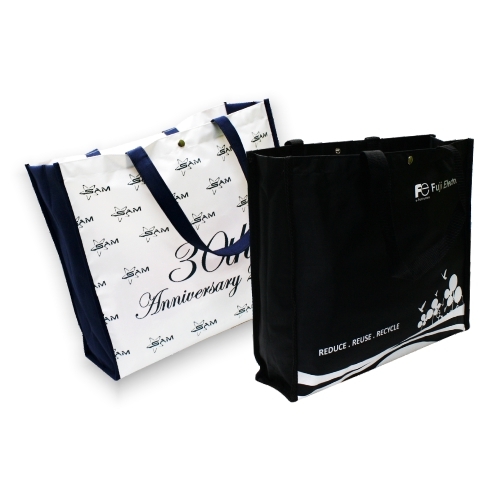 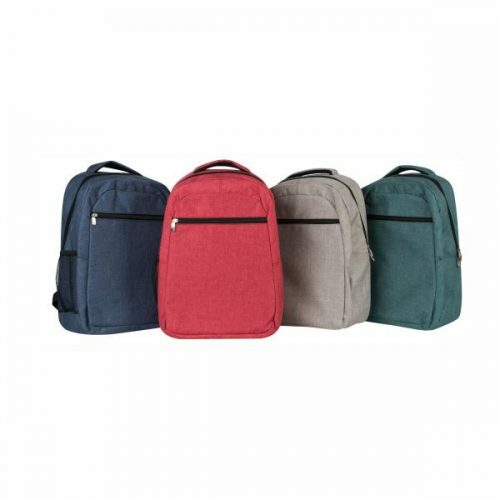 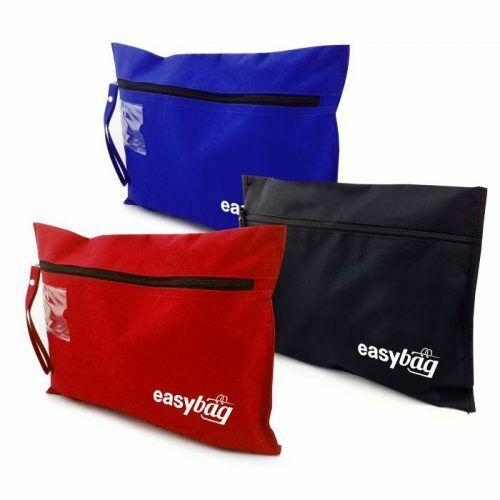 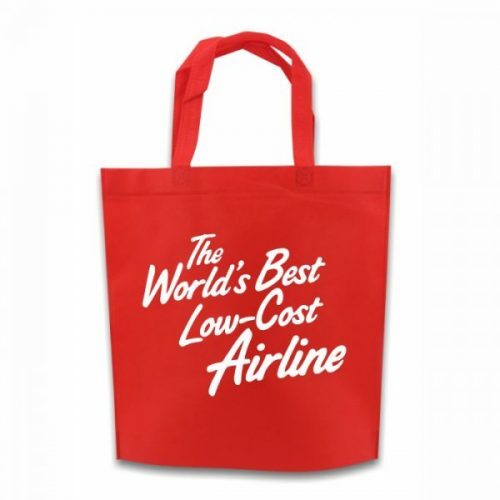 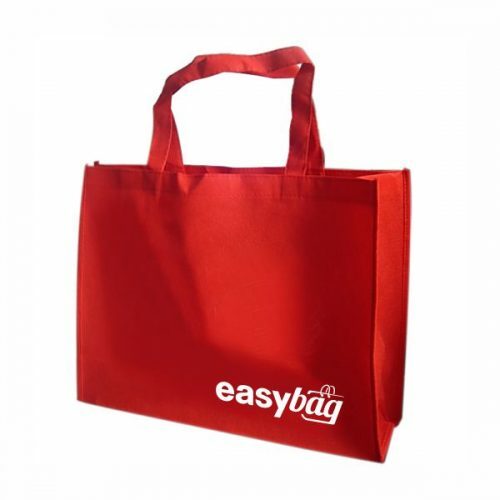 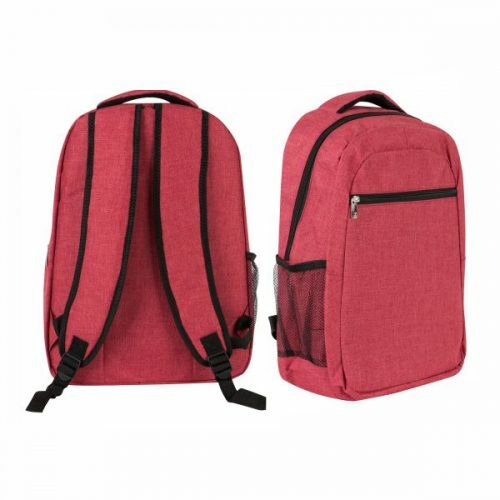 This document bag is made of 600D Polyester material with a strong metal zipper for your daily use. 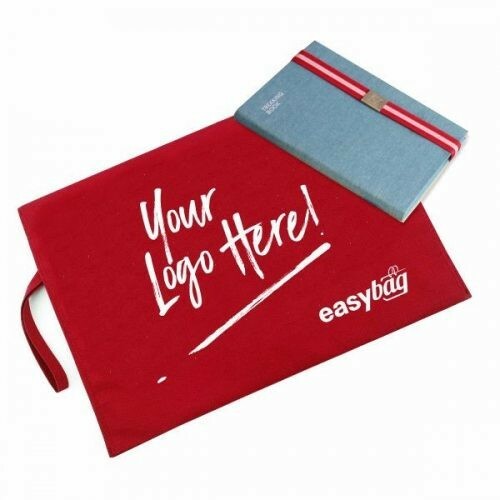 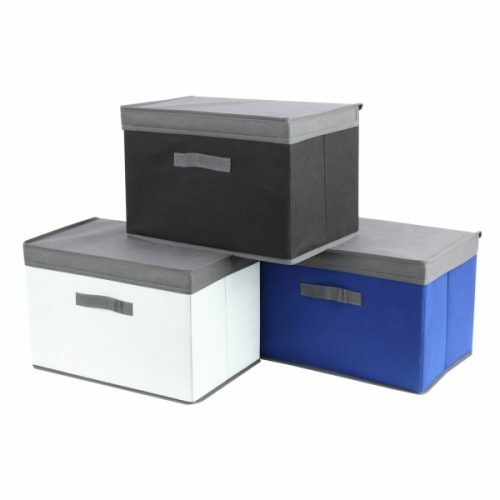 There are 3 main fabric colours to choose from and we are able to custom print your company logo or business websites on the outside.